Barents Sea drilling triggers "wealth creation"
“This is the start for real repercussions in the north,” says Kjell Giæver, Director of the supply network Petro Arctic. “Opening of new areas on the Norwegian Continental Shelf is a historic moment. It is realistic to believe in oil or gas production from this areas within 2030,” Giæver says with a big hope that regional industry in northern Norway will get shares of the investments and jobs. On Wednesday, the Government awarded 10 new licenses with totally 40 blocks for exploration of oil and gas. Three of the licenses are located in the newly opened area in the southeastern part of the Norwegian sector of the Barents Sea, including along the maritime border to Russia. Other blocks are in the high north near the Arctic ice edge. While environmental groups loudly criticizes the decision, local businesses along the coast of Finnmark praise the Government’s big oil imitative and welcome petroleum companies. Petro Arctic is an organization representing the interest of companies wishing to position themselves as suppliers to the development and operation to oil and gas projects in North Norway and the Barents Sea. “Repercussions in the north increases with more activities at sea, now it is Eastern Finnmark that will see wealth creation,” says Kjell Giæver. He points to growing oil price combined with the industry’s high focus to reduce costs. Norway has been drilling the Barents Sea since 1980. Tromsø-flaket was opened in 1979, while additional acreage was opened later in the 1980ies. 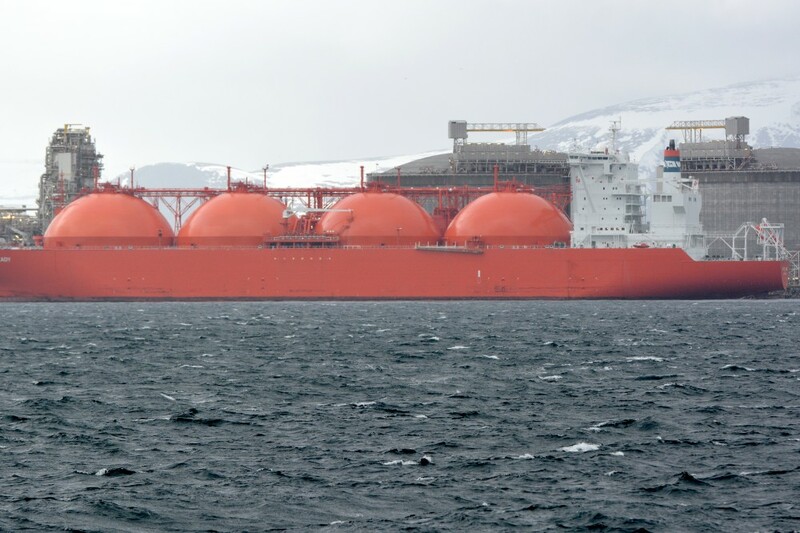 In 1981, the first discovery was made in the area today constituting a part of the Snøhvit natural gas development, with production start of Hammerfest LNG plant in 2007. In March this year, the first oil production in the Norwegian part of the Barents Sea started at Goilat northwest of Hammerfest. Other field with discoveries that later might be developed are Johan Castberg, Wisting and Alta/Gotha.